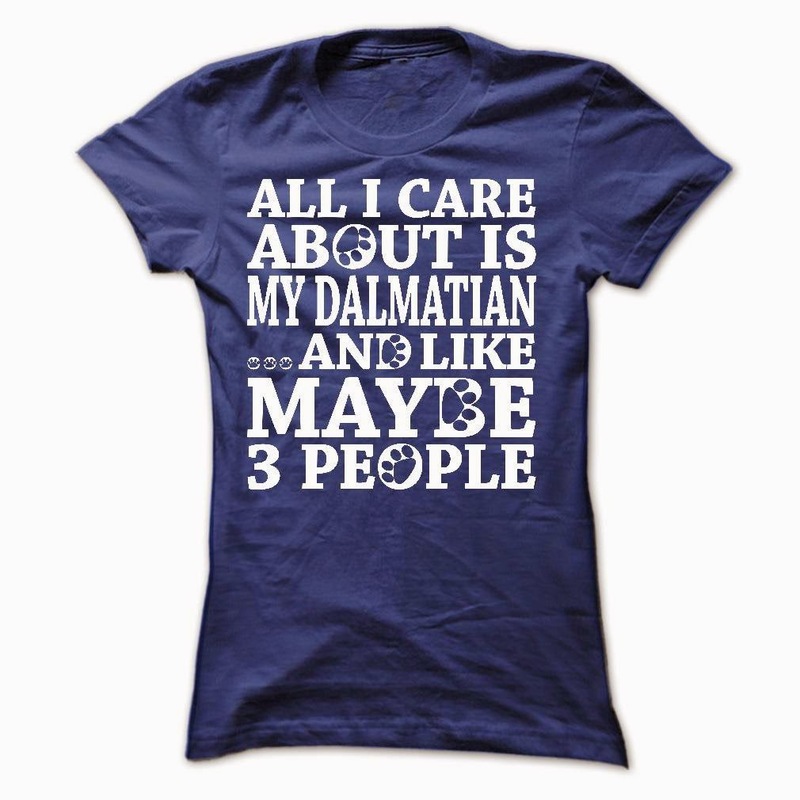 "All I Care About Is My Dalmatian ...And Like Maybe 3 People" t-shirt is made just for those who love their Dalmatian. Not sold in stores - Ends soon! Order multiple shirts with your friends to save on shipping!